Home » Tutorials » Mix » What is a De-esser? 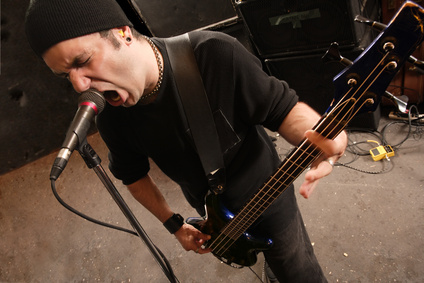 De-essing is the method of reducing the loudness of frequencies in vocal recordings that cause spitting or piercing when an “ess or shh” sound is made. This is called sibilance. Sibilance can also occur when a “t” sound is made. It is an unpleasant sound and can spoil an otherwise good vocal recording. 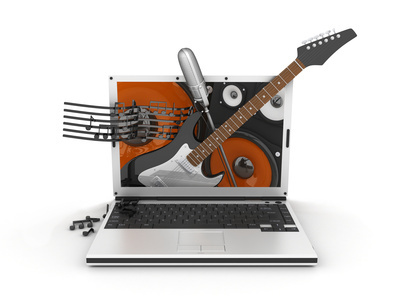 Sibilance is usually exhibited somewhere between 4Khz to 10Khz depending on the singer, the compression or the recording environment. recording a vocal in a poor acoustic environment. 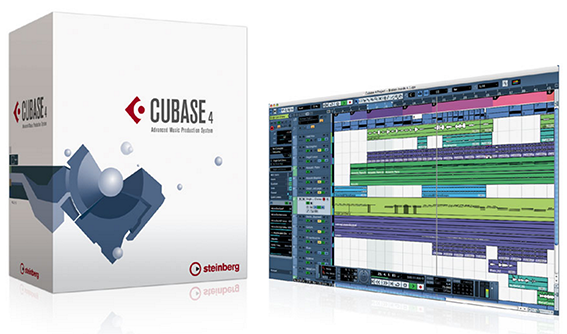 Use Automation – in your Digital Audio Workstation (DAW) you can manually go through the vocal track and draw in automation to reduce the volume level on each occurrence of sibilance. This can be time consuming but is very effective. 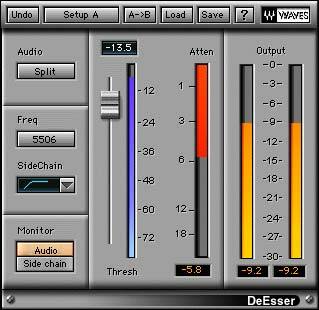 Use a De-esser Plugin – A de-esser plugin is a compressor that only reduces the loudness of a selected frequency band. Dial in the offending frequency, set the threshold and let the De-Esser do it’s thing. There are occasions when a De-Esser may not totally reduce the effects of sibilance. In this case a combination of De-Essing, equalizing and automating may be necessary. Where to place the de-essr plugin in the chain is a question of trial and error. There are no rules. Try inserting the de-esser pre equalizer/compressor, post equalizer/compressor – whatever works for you! Use dynamic equalization – to reduce the loudness of the sibilant frequency. A parametric equalizer will allow you to pinpoint the sibilance more accurately than a graphic equalizer. Use a narrow Q (bandwidth) to allow you to zoom in on the offending frequency. Use Sidechain compression – duplicate your vocal track and equalize the copy so that only the sibilance can be heard. Insert a compressor on your original vocal track and set its key input to bus 1. 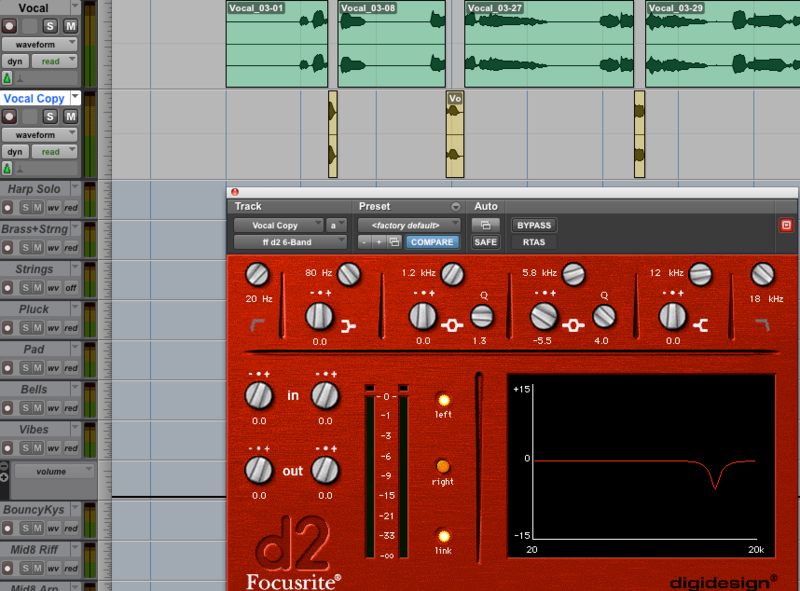 Assign the insert send on the equalized track to bus 1 and set the send level to 0dB. 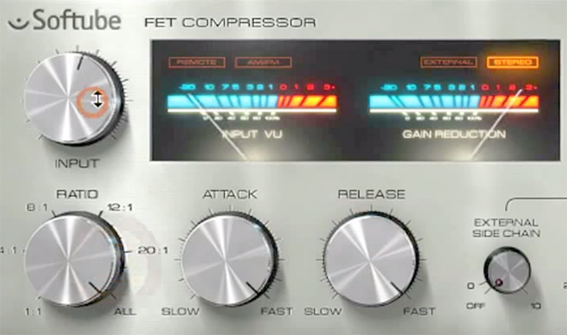 Adjust the parameters on the compressor so that only the signal from the equalized track is compressed. 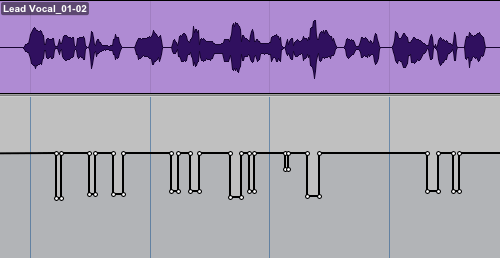 Use a separate track – edit the sibilant parts of the vocal onto another track and then equalize that track to reduce the offending frequency. Next post What is a Noise Gate?